There are a ton of strains in Hempire, but many people don’t know exactly which ones exactly are in the game. That’s where our definitive guide to Hempire Strains comes in handy. 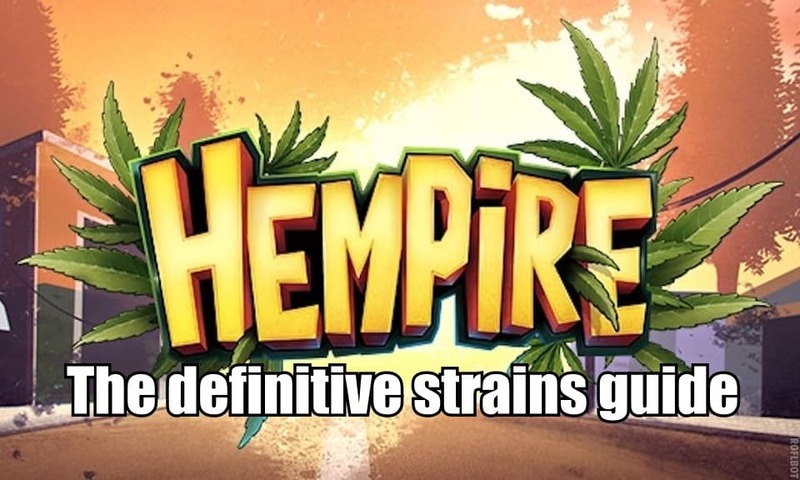 It contains all the vital information that you need about strains in Hempire. Never again will you have wonder how you to breed Northern Lights or Sour Diesel. New players often wonder what strain master means. Simply put strain mastery is your ability to harvest your plants efficiently. You can increase your strain mastery by watering your plants at the right time. If you manage to harvest a decent amount of buds from your plant your strain mastery skill improves and this gives you a permanent boost to the amount of buds your harvesting yields. In total you can level up 5 times, with every level you get an additional bud from your harvests. So at level 5 you will receive 5 additional buds from every plant. Epic buds are obtained when you complete a perfect harvest. Getting a perfect harvest requires you to water your plant at exactly the right times. However, it is possible to obtain epic buds without having a perfect harvest but the odds are significantly lowered. We couldn’t find any exact numbers but it is estimated that the drop chance of an epic bud is below 30% when having a non-perfect harvest. 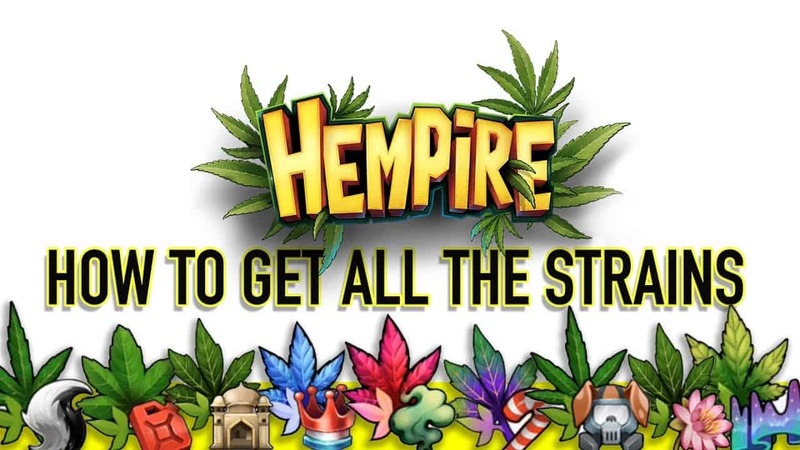 Legendary buds can only be obtained through the completion of quests or by purchasing them from the greenhouse for diamonds (if you need more diamonds check out our post about Hempire Cheats). Legendary and Epic buds can be used in the breeding lab. As the name suggests you can breed your buds in the breeding lab. In order to start breeding you need at least 2 epic buds, one to be the father and one to be the mother. There are 2 purposes of breeding in Hempire. Potency, Aroma, Mood and Pain. However, not all strains can attain all the properties. For example, Indicas can only upgrade the pain property while sativas can only upgrade the mood property. Hybrids however can upgrade both Mood and Pain. The second purpose of breeding is to create new strains. Now you might be wondering what new strains you can obtain through breeding and what combinations you need to use in order to achieve this. Use the following table to find out. If you’re in need of more Tips and Tricks for Hempire you can find those here.